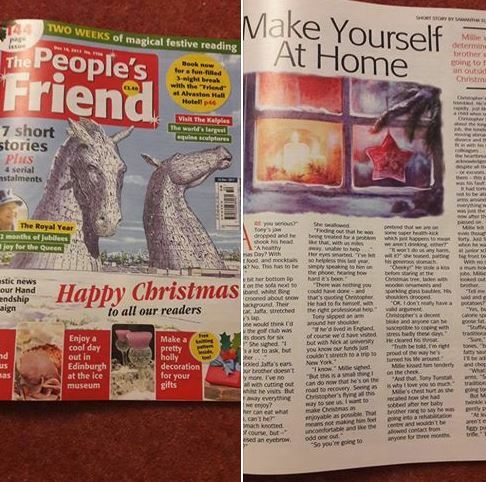 Story in The People’s Friend Magazine! I’m delighted to say I have a story in the new bumper issue of The People’s Friend. 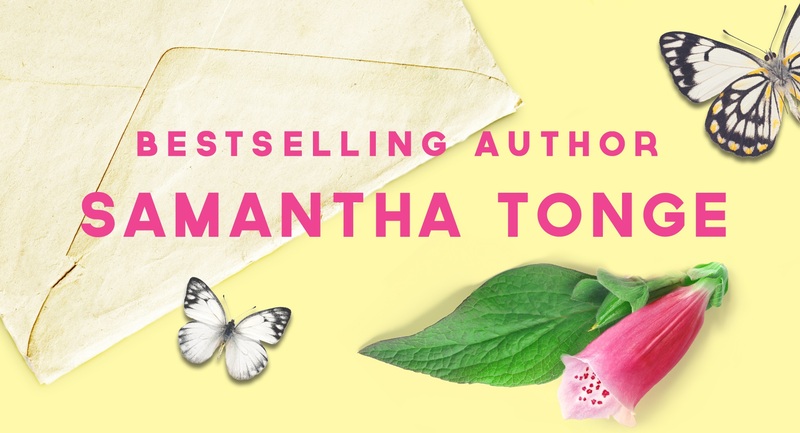 Before my first novel was published I sold over 50 stories to them – the book-writing has taken up my time since, but when I can find the time I love writing for this wonderful magazine. This story features a recovering alcoholic and is all about turning your life around and offering others support. It’s always exciting to see the accompanying illustration and now I’m feeling really festive! Available from all good newsagents!